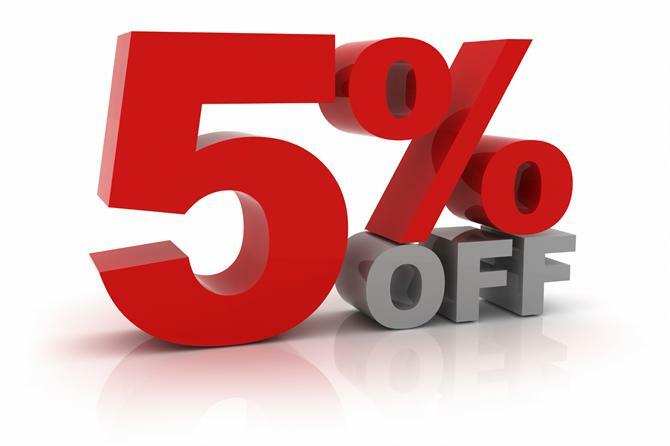 This month enjoy 5% off your entire order at Atlantic Marine Lighting by using code TAKE5OFF. This offer is only valid from 10/1/2016 THRU 10/31/2016. Cannot be combined with any other offers. No cash value. Head on over to atlanticmarineinc.com and save – all October long!